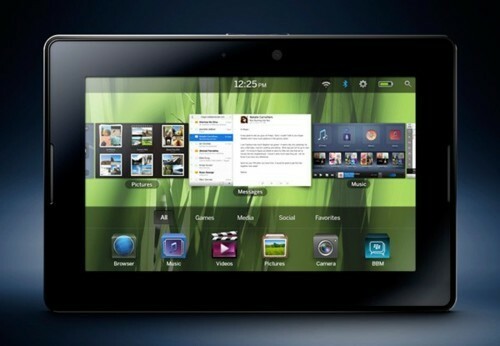 Blackberry PlayBook 2.0: What's new, what remains the same, and what is to come? Earlier this month, while everyone around me was either sleeping or listening to the screams of small children on our flight, I was busy pecking away at a feature surrounding what I’d discovered about the Blackberry Playbook 2.0 OS developer build for TabTimes. Without having seen any of the OS’ promised PIM applications, I still feel comfortable in saying that the new OS will be a welcome sea change for Playbook users in February when its finally released to the general public. The navigation and organizational systems are both greatly improved, and the ability to run Android APK files is a godsend to the poor little app starved device. For my full commentary on the matter, head on over to TabTimes and take a peek.